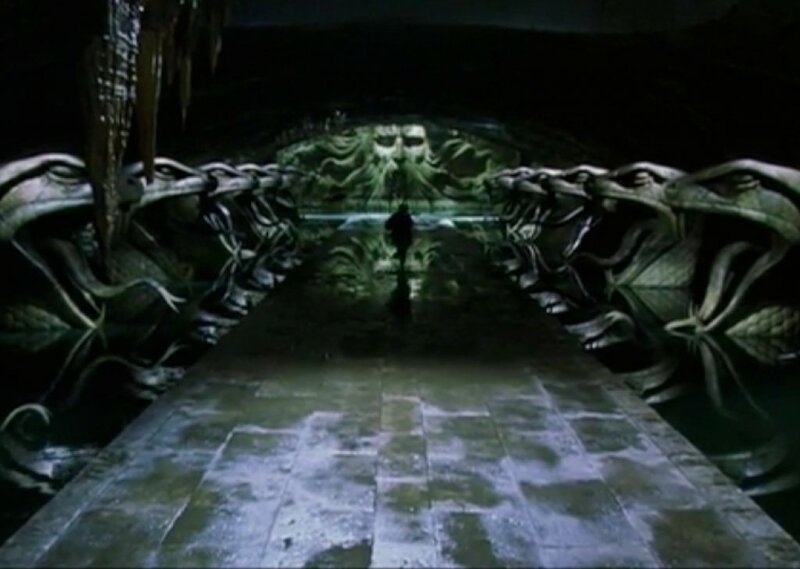 Harry is in the Chamber of Secrets searching for Basilisk. Comments for "Enemies of the Heir, beware!" License details for "Enemies of the Heir, beware!"